Having started her PR journey seven years ago while undertaking work experience as a receptionist at a comms agency, Katie’s knowledge base now spans traditional, online and broadcast media. 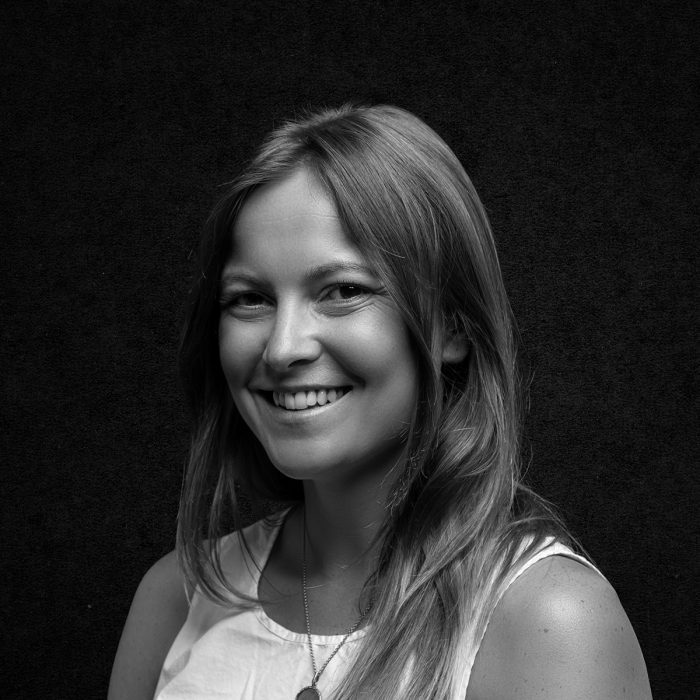 She has worked with notable brands including Dulux, L’Oreal, Prostate Cancer UK and Nationwide before joining the Travel & Tourism Team at Rooster in May 2016. Katie has consistently secured tier one coverage for clients including DFDS, srprs.me and WOW air, and played an instrumental role in growing the Travel & Tourism client portfolio and team. She’s also handled a wide range of issues and crises, and is renowned for keeping a cool head under pressure.